This is an extremely popular mortgage here in Fort Lauderdale & South Florida due to so many retirees living here. 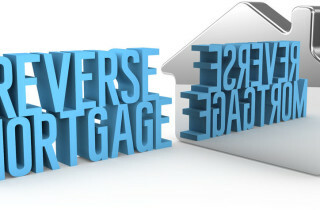 In 2014 there were over 51,000 reverse mortgages originated. I am not a fan of this loan and let me tell you why.